How did this town get its name? The answer to this question is the starting point to understand how a small farming settlement of German immigrants grew to attract national attention and visitors from all over the world. The town, originally known as Sante Fee, was large enough to apply for a post office in the 1850s. Their application was rejected, as there was already a town by the name of Santa Fe further north in Indiana. The decision of what to name the town became clear. 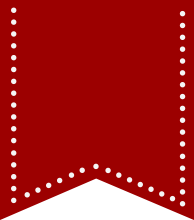 The name was accepted by the United States Post Office Department. The Santa Claus, Indiana, Post Office was established on May 21, 1856. 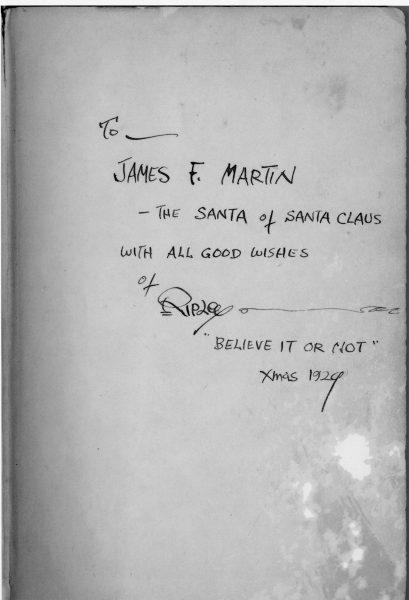 It was in 1914 when James Martin, the town’s 14th postmaster, began mailing response letters from Santa, at his own expense, to children who mailed their Christmas wishes to Santa Claus, Indiana. 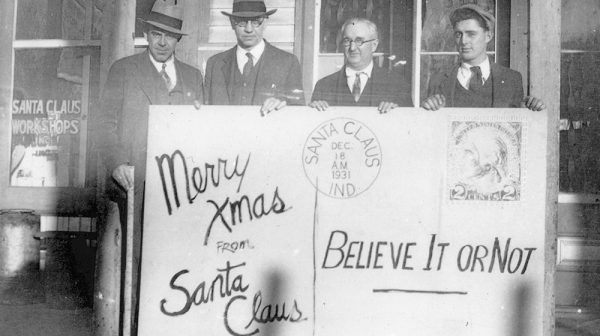 Public interest took off when Robert Ripley of the ‘Believe It or Not’ featured the town’s post office and postmaster Martin, in 1930. Mail continued to arrive in massive numbers. The world’s first themed attraction, Santa’s Candy Castle, was dedicated in 1935. This castle was sponsored by Curtiss Candy Company, the inventors of Baby Ruth and Butterfinger candy bars. 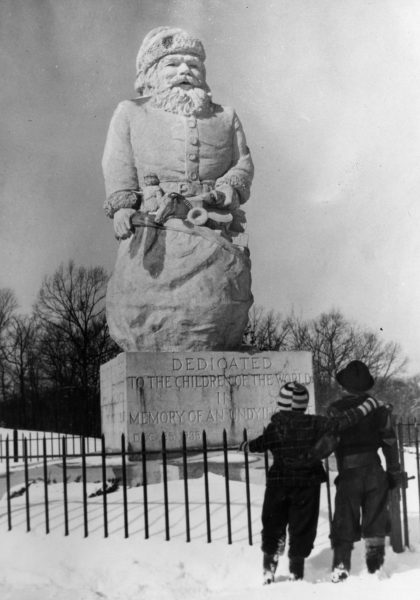 Also in 1935, entrepreneur Carl Barrett built the 22-foot Santa Claus Statue and the Santa Claus Park, which is now the location of the Santa Claus Museum & Village. Santa Claus Land opened on August 3, 1946, becoming the first themed amusement park in the world. Visitors would not find roller coasters on day one. Instead, there was a miniature circus, the House of Dolls, a restaurant, and of course, Santa Claus! In 1984, Santa Claus Land became Holiday World, when themed sections like Halloween and Fourth of July were added. And in 1993, the waterpark opened. Today, Holiday World & Splashin’ Safari is open from May to October and welcomes visitors from near and far. Impressed yet? There’s more… Did you know Ronald Reagan stopped by the park in March 1955? And in that same year, Disneyland opened. So that means, Holiday World & Splashin’ Safari was the very first themed amusement park in the world – even before Disney – and it all started right here, in Santa Claus, Indiana! 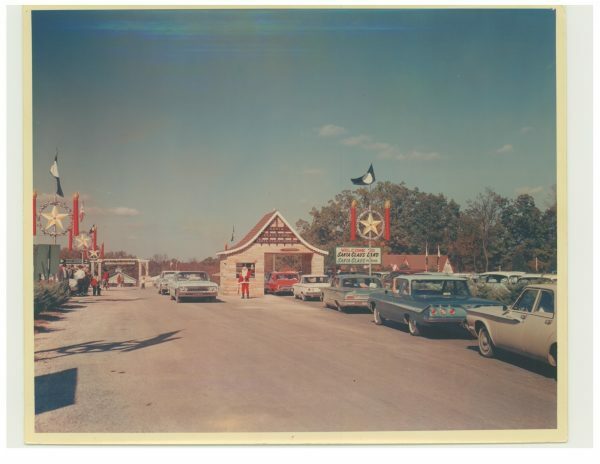 Fast forward to present day, Santa Claus, Indiana, is home to many Christmas-themed businesses. Attractions include the Santa Claus Christmas Store, Evergreen Boutique & Christmas Shop, the Santa Claus Museum & Village, Santa’s Candy Castle, and more! Many people flock to this area for the Santa Claus Christmas Celebration, which takes place the first three weekends in December. During the summer and fall, families enjoy trail rides on horseback at Santa’s Stables, movie nights at the Holiday Drive-In, and tons of fun during Fall-O-Weekends. If you are wishing to bring a little magic into your family’s holiday season, visit Santa Claus, Indiana. America’s Christmas Hometown is a perfect backdrop for your family memories.